Do good this Christmas with Red Cross. Buy gifts that help others or donate your unwanted gear to help those who need it most. First aid training is a practical gift that could save lives. With many Kiwis choosing to spend their summer outdoors, it’s important everyone can provide basic first aid to friends and family. Knowing first aid can be the difference between life and death if you’re out camping or tramping, far from medical help. 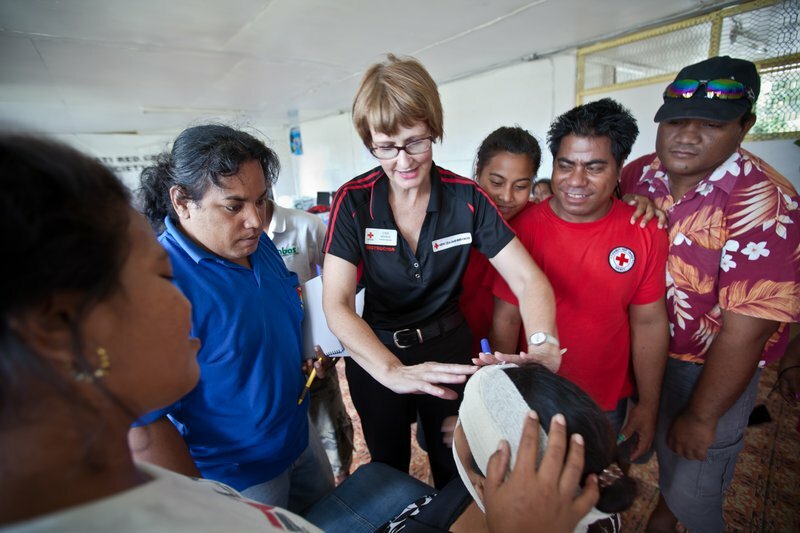 Red Cross offers first aid training right across New Zealand, with courses designed for a wide range of situations. Don’t forget those first aid kits for the car, caravan and bach this summer. Book a course or stock up on supplies. Why not buy this year’s Christmas gifts at your local Red Cross Shop? Pick up something a little different for the office Secret Santa or find something special for a loved one, knowing you’re also helping to make a real difference for people in need. 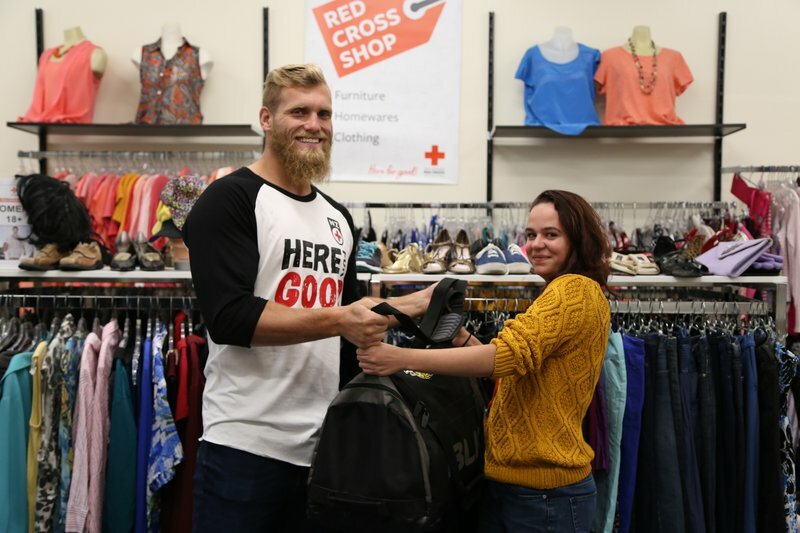 By shopping at your local Red Cross Shop, you’re helping deliver Meals on Wheels, resettle former refugees, respond to disasters, teach first aid in schools, send aid workers overseas and so much more. Find your local shop. Give someone you love a taste of the world with Red Cross’ Taste of Cultures recipe book. 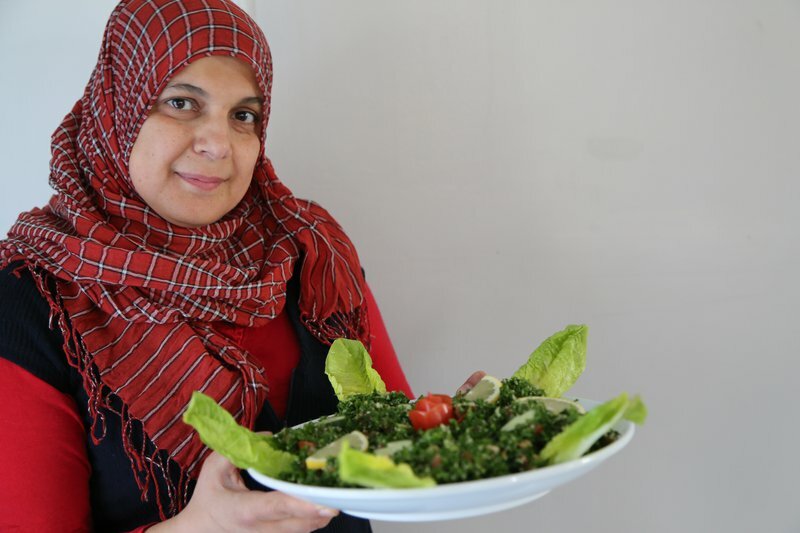 The book, which includes recipes and stories from former refugees now living in New Zealand, is a perfect gift for the foodies in your life, and proceeds support Red Cross’ work in Aotearoa and around the world. Buy Taste of Cultures – and plenty of other gifts for good – in our online shop. Maybe the sweater your aunt knitted isn’t quite your colour. Perhaps you’ve already read the book Santa left in your stocking. And that vase from Grandad? It clashes with the wallpaper. Whatever the reason, if you unwrap something that’s not quite you this Christmas, consider donating it to your local Red Cross Shop. It’s not only a sustainable way to breathe new life into unwanted gifts. By donating to your local store, you’ll also be supporting the people who need it most, here in New Zealand and around the world. Donations can be dropped into any Red Cross Shop.